Property construction and property renovations are those two aspects of construction that need careful planning and execution. involved in the process from start to finish. 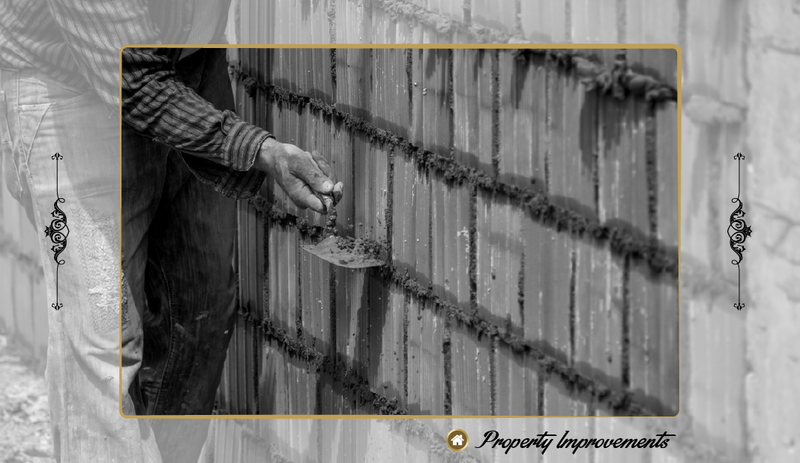 Professionals like architects, designer, builder and others contribute immensely in the property development. But even after the completion of construction, there are several jobs that need careful planning and expertise during execution like fitting, double glazing and insulating, alarm fitting and CCTV installation. We understand that the property improvement task is a tedious job, but it can also be a daunting process if you do not have quality resources available. So to make the process simple and your life easier, we have everything in one place. Whether you need an architect or a builder, or someone to work on the interiors, on Asian Directory App, you will find a comprehensive list of all the resources you will need for your property improvements. It’s one place where you will find resources for all your property improvement needs. The process of searching the required services is also very easy. Just search your required service and specify the service location. The portal will revert with all the listings matching your requirement allowing you to shortlist the service provider. Asian Directory App will also let you filter your search based on your criterion like years of experience, popularity and customer rating. You can also contact the service providers and discuss your requirements to get quotations for the project before you get started. Through Asian Directory App you can easily find, shortlist and select the builders, architects and other professionals related to property improvements. So if you are also looking for property improvement services, then look no further. Log into our website today and look for professionals to help you with the services!